POTATOMIKE's commitment is to provide Shaina's work to you commission free. To purchase a piece of Shaina's art that you like, click on the image and proceed to payment. My work explores portraiture and figuration through classical techniques and expressive markmaking. 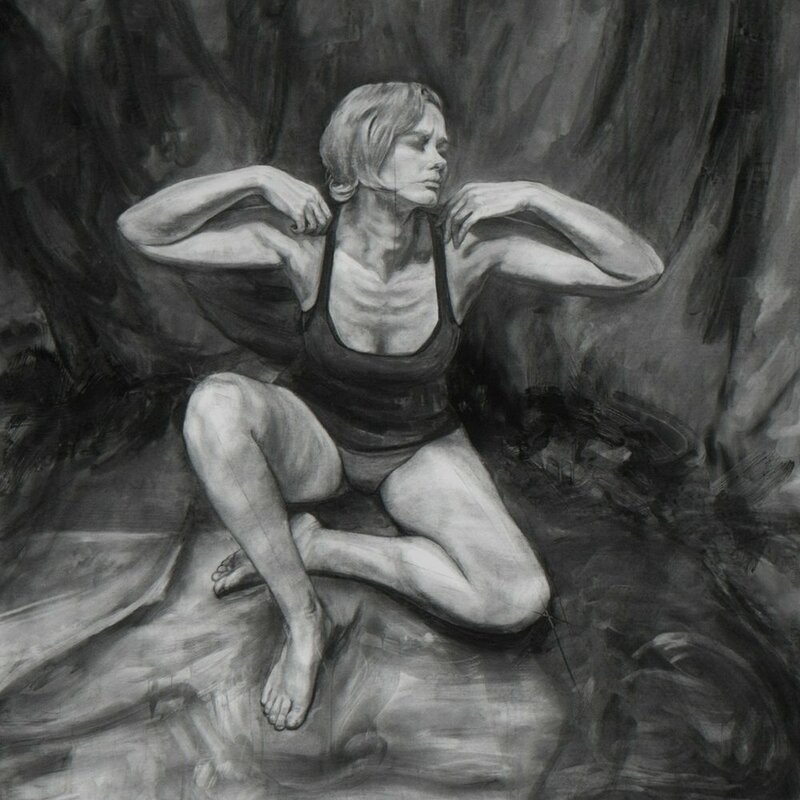 I create oil paintings and charcoal drawings that transform the figure into a strong, yet fragmented subject. The artworks have grown from the history of the grotesque female body. She is unretouched, raw, comfortable in her own imperfect skin. I believe the terms beautiful and ugly can be interchangeable. Or rather, that subjects historically associated with the abject or the grotesque can be represented in a way that both defies their traditional roles and makes them powerfully beautiful. Shaina's work was on display at the Painted Bride Art Center in Philadelphia. See the show highlights and view the works for sale in our store. Shaina's work will be on view again soon. Shaina Craft is a figurative artist living and working in Chicago, Illinois. She creates oil paintings and works on paper that span the range from miniature to expansive. Her work is known for combining detailed realism with gestural expression. Born in 1985, Shaina's has already exhibited a strength in her short career. She has received numerous awards and has placed works in collections worldwide including the Witz Collection in Switzerland, Hastie Collection in the United Kingdom, and the Manocherian Collection in New York City. 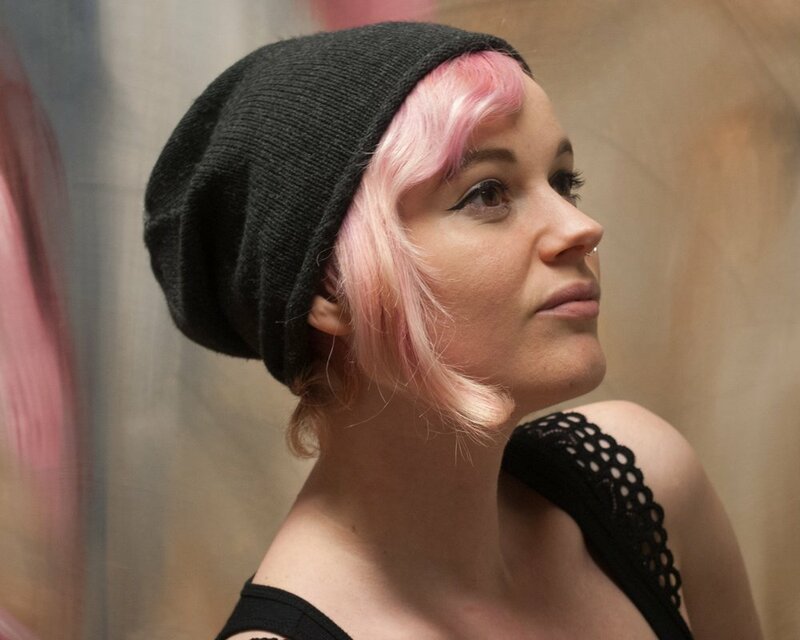 Shaina has exhibited her work at gallery shows each year since 2009, often presenting more than five times each year. She has studied at the Maryland Institute College of Art, where she received her BFA as well as New York Academy of Art, where she earned an MFA. 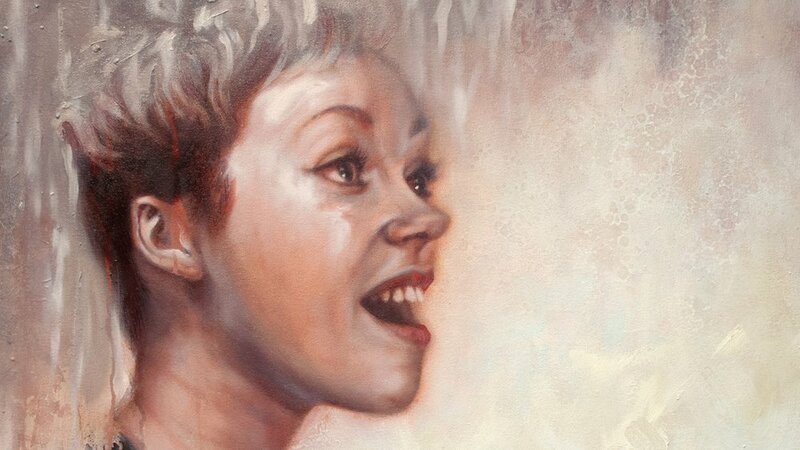 See Shaina's painting process for a new oil painting. Just click to run the 30 second film. 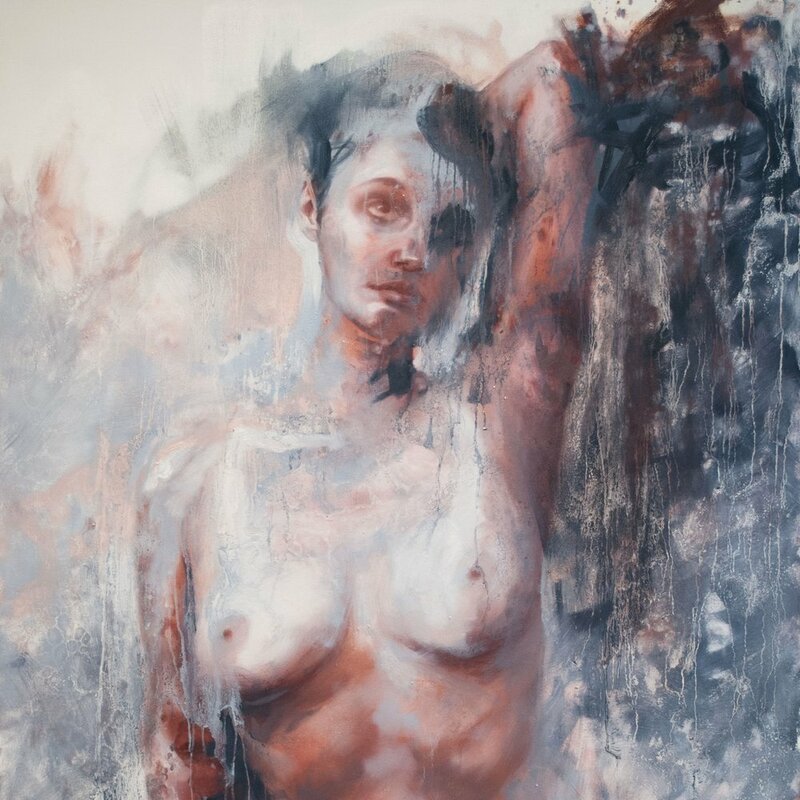 Shaina has been refining her work in figurative paintings for more than 10 years. Q: What keeps you motivated to create more and more? A: Curiosity. I tend to make a group of pieces all at once so that I can explore them from every angle. Like, what if I made a really small one? Will it work if I crop the figure off at the knees? What if I cover the entire face- can I still make it interesting? I’ve been thinking lately about what would happen if I mixed together the processes for my paintings and drawings so that only part of the pieces were painted and the drawn parts were acting as the negative space. I’m really excited to start exploring that. A: Subtleties, both in the world around them and in my work. Slow down and really look. Looking through your phone camera doesn't count, either. A: Figure out what is really important to you and fully explore it. That holds true in making artwork and life in general. Shaina created a series of drawings for the Winged Woman exhibition, on view until April 6, 2018. Take a look at what's sold and for how much. Compare to what piece you want to buy.